Imagine an evening out, surrounded by friends and fellow music lovers, sharing good conversation, and a passion for music in a smoke-free environment. Time: Doors open 5:30pm and show starts 6:30pm. Suggested Donation: $18 at the door and DOS, $15 in advance through paypal. Click button below to make donation through paypal. Potluck for this show since it's an early evening show. Please bring something to share if you are coming for potluck. Kelly Hunt is a singer-songwriter of Americana/Roots music—born and raised in Memphis, TN but now based out of Kansas City, MO. Kelly's primary instrument is her voice, which rings out with confidence and clarity of one who has been singing all her life. Accompanied by her 1920s tenor banjo ("Ira") and guitar ("Vernon"), Kelly’s songs meld traditions of folk, classic country, and old-time music for a sound that is both timeless and fresh. 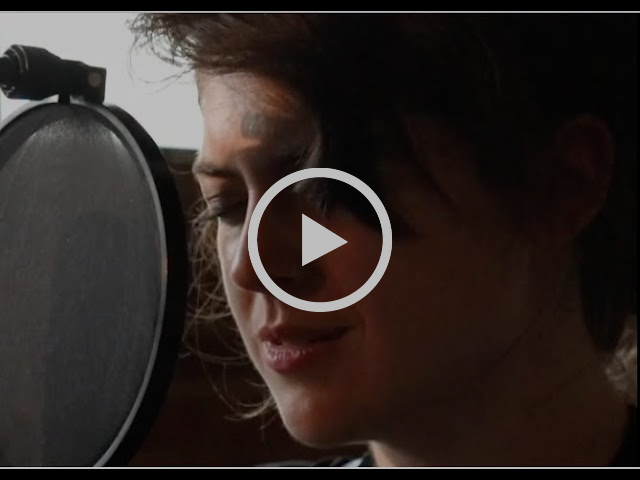 Her songwriting is poetic but approachable, full of feeling and alive with storytelling. With her new debut album Even the Sparrow in hand, Kelly embarks on her first national tour this fall, accompanied by multi-instrumentalist Staś Heaney. Staś is a classically-trained percussionist, pianist, and violinist. He brings elements of all these to the table when accompanying Kelly, but his instrument of choice is a 19th c. violin. Staś' deft arrangements lend vibrance and depth to Kelly's songs, weaving between banjo and vocals with evocative grace. "Whether it’s pulling listeners through one of the most painful — and normal — stories of lost love imaginable on the haunting “Across the Great Divide,” or leading a gospel blowout like “Gloryland,” Hunt’s voice draws in fans just as much as her banjo." "Kelly Hunt’s debut album Even the Sparrow sounds as if it was issued by Vanguard Records in 1966. I wouldn’t ordinarily commend an album that recalls the folk revivalist styles associated with Mimi Fariña and Buffy Sainte-Marie, but the combination of Hunt’s exceptional voice and exquisitely spare instrumentation is stunning. Even the Sparrow will likely be my favorite non-jazz album of the year by a Kansas City musician." 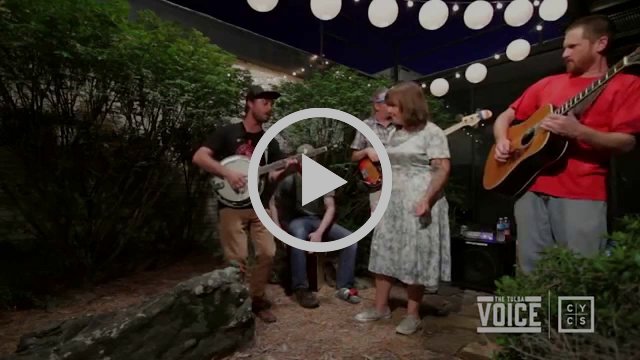 Courtyard Concert Series | Grazzhopper - "Party People"
Grazzhopper is a fusion of the best parts of bluegrass and folk. Varying from an acoustic duo to a full five-piece band, the bluesy, bluegrassy, folky sound only gains momentum as the repertoire expands and the enthusiasm grows. Though, Brewer is adamant that it doesn’t just stop at the music; it’s also about the atmosphere surrounding the show. Grazzhopper’s songs discuss everything from the trials and tribulations of life to the power of joy to the liberation of travel. “Each of my songs marks a period in my life, a piece of my journey that I want to place a stamp on,” notes Brewer. Despite the continual evolution and growth of Grazzhopper, the heart, soul and voice of the band will always remain strong, honest and sincere.